These days, social media is ubiquitous. Our digital culture enables business to be done at distance, around the clock and totally virtually. It stands to reason, therefore, that businesses should adopt digital channels in order to continue to scale their audience and potential customer base. The benefits of doing so are diverse and far-reaching. The primary reason for getting social is the evolution of the buyer journey. According to CEB, 57% of the purchase decision is complete before a customer even calls a supplier. Footfall has been replaced by finger-fall. Consider this in conjunction with Altimeter Group’s statistics which say that a socially engaged business is 40% more likely to be perceived as competitive; 57% more likely to get increased sales leads and 58% more likely to attract top talent and you’ve got a compelling case for using social media in business. Despite the focus on social selling, a social business is one which adopts a wholesale digital approach. We’re talking social marketing, social recruitment, employee advocacy and more. By implementing true culture change, each element of social business will be more effective because each strand will feed and inform the others. In other words, the social processes are greater than the sum of their parts. For example, by building a social business, rather than social silos, barriers that exist in traditional ways of working can be broken down. Sales and marketing become much more integrated and employee advocates start to impact and improve the recruitment processes. As with anything that relates to the brand or reputation of the company, checks and balances are vital. 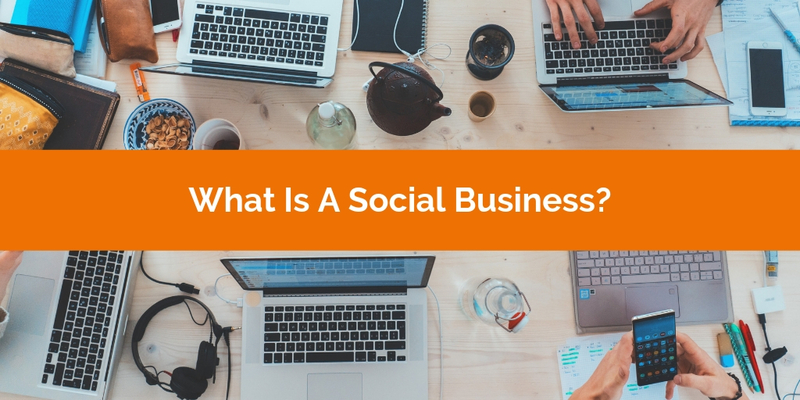 A social business is not one that allows unfettered access to content and uncontrolled sharing of thoughts, opinions and facts and figures. It’s critical for any business that wants to increase its social activity to do so within the parameters of a social media policy. 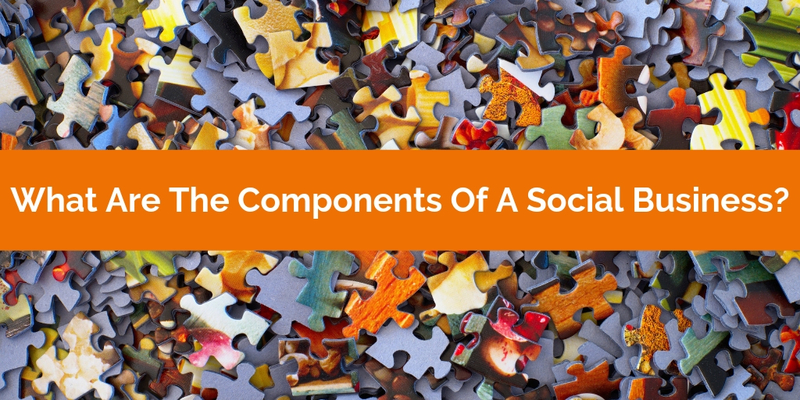 Equally, there are only certain business processes that should involve social media. For example, nurturing prospects and building brand awareness fit very well with social media. Having a detailed commercial discussion or negotiation do not. Make sure everyone is clear on the boundaries of what should and shouldn’t be shared. A social business needs to use digital platforms in two ways in order to ensure successful outcomes: social business is not just about broadcasting, it is also about listening. Organisations who don’t listen to the social conversations going on around them are likely to serve up irrelevant content. Quality, timeliness and relevance of content are all key to engaging the right prospects and making social business work. Finally, social business is not about spamming your audience. As stated already, quality is far more important than quantity. You’ll soon find your advocacy program is in the doldrums if your audience feels bombarded with the wrong type of content. Many of the potential risks or issues associated with creating a social business are linked to creating an agreed way of working. Common sense should prevail but can’t necessarily be replied upon. It’s up to the organisation to identify a clear leader for advocacy; someone who can champion the best practice approach and ‘own’ the social media policy as well as the implementation and ongoing review of the program’s boundaries and guidelines. As well as having a clearly defined ‘owner’ any social business initiatives need to be fully supported by the c-suite. That invariably means demonstrating a positive impact on the bottom line which, given the plethora of statistics now available, is easier to do that it may seem. However, social media for business really needs to be owned across the organisation. To generate true success, all departments need to buy in to the concept and there cannot be a siloed approach. In fact, socialising your business to maximise the impact of the digital channels should be breaking down silos associated with more traditional ways of working. For example, sales and marketing no longer ‘own’ different parts of the sales funnel. The pipeline is dealt with far more homogenously with both departments able to influence prospects at any stage of the buying journey. On a day-to-day basis, it really pays to give an internal profile to advocacy champions. As with any change program, there will be early adopters and these people can help to coach those for whom social business doesn’t come naturally. By instigating a buddy system, or letting the champions share their approach through informal training sessions, they will bring their colleagues with them and help to embed the program far more quickly and thoroughly across the organisation. A social business is one which has taken social media presence (whether marketing, influencing or recruitment) to a new level. 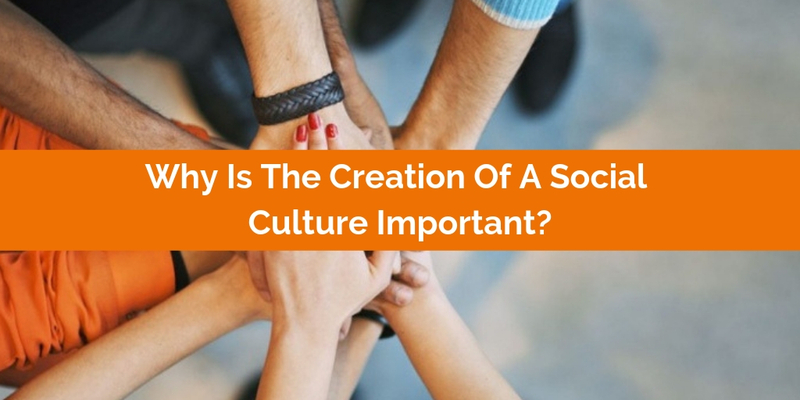 Instead of individual teams working in a social way, the social business has brought this approach together as one and created a truly social culture. 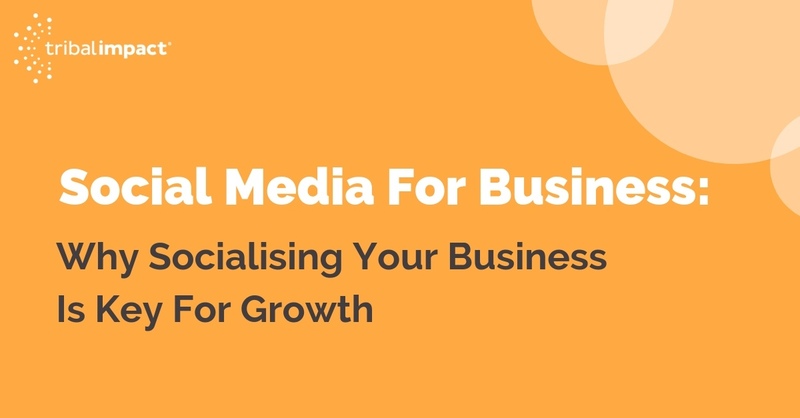 Social media for business will be an integral part of every business process and procedure and the business will be measuring its growth based on digital strategies. In a social business, it’s likely that the marketing budget will be moving towards advocacy style inbound marketing, as opposed to the outbound style of paid media. For this to be a success, the marketing department needs to be engaged with sales as well as play an active role in creating original content for other advocates. Their knowledge of the prospects and the market will be essential to ensuring that relevant content is on hand. Employee-generated content (whether created or curated) will deepen online relationships and help to build an authentic brand voice. Today’s workforce is on the lookout for this type of business: one where they can build their personal brand and profile as well as that of their employer. Additionally, any business conducted online has the handy advantage of analytics and metrics being available meaning that a social business can be much more aware of relevance, impact and opinion. According to LinkedIn, 75% of B2B buyers said their winning vendor’s content had a significant impact on their buyer decision. As this definition clearly shows, social selling is less about selling and much more about social. By taking this slower-burn, longer-term approach to selling, businesses cultivate stronger relationships and take advantage of the fact that people do business with those that they ‘know, like and trust’. Social media for business engages with the audience in a helpful and supportive way, as opposed to an interruptive or pushy way. A social approach to recruitment can be hugely powerful and has been proven to result in the hiring of higher quality candidates who are likely to stay with the business for longer and be happier in their careers. Consider the fact that these employees are also hired 55% faster, cost less to recruit and are quicker to onboard (Source: Jobvite) and it’s a compelling case. However, Weber Shandwick’s Employees Rising report states that only 3 in 10 employees feel deeply engaged with their employer. There clearly needs to be a change in culture with the existing workforce. Employee advocacy – putting people in front of the brand – can be just the way to make this change. Creating employee advocates is a win-win approach. In addition to giving them a sense of empowerment and trust which leads to better engagement, it also helps the organisation to get the brand noticed. For example, according to the Edelman Trust Barometer, buyers are far more trusting of family and friends on social networking and content-sharing sites, than they are of a company leader. We live in transparent times. Most employees will be active on social media, whether their employer encourages this in an official capacity or not. In our digital world, it is very hard to control brand reputation unless the business is socialised and uses well-communicated guidelines and a best practice approach to its social media use. Organisations that enjoy high employee engagement are turning it to their advantage by enabling their workforce to build individual social profiles. The quid pro quo, of course, is the associated brand recognition and sharing of corporate messaging. And, for those where engagement isn’t as good as it could be, the implementation of an advocacy program could be the kickstart that is needed. Not only are these compelling, but they relate to all areas of the business. Also important to consider is today’s negative perception of leadership or big business. This boils down to trust and, as a result, the value that has now been placed on authenticity in marketing and sales is a true game changer. Businesses that are comfortable with putting their employees in front of their brand – empowering them to speak on the brand’s behalf – are deemed more authentic than those who don’t. It’s a real differentiator when it comes to making a sale. As a result, employee morale goes up, people are more engaged simply because they are living and breathing the corporate message day in, day out, and advocacy suddenly becomes a self-fulfilling prophecy. 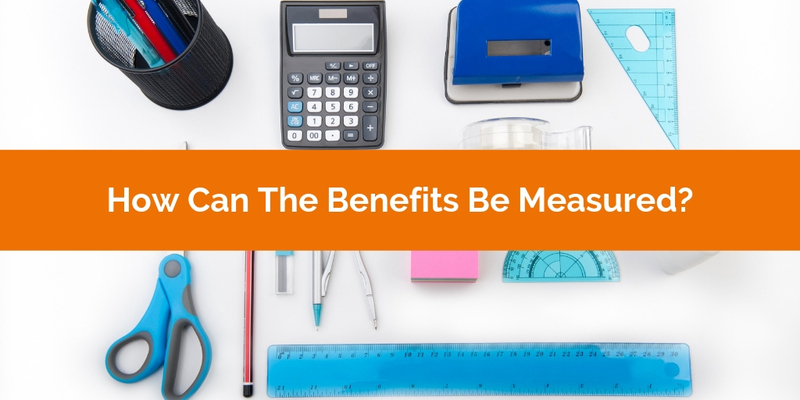 Perhaps unsurprisingly, the rise and rise of social business has led to more qualitative measurement being uncovered when it comes to looking at ROI. Gone are the so-called vanity metrics – clicks, likes, follows. They’ve been replaced with more meaningful analysis of why people are liking and following. 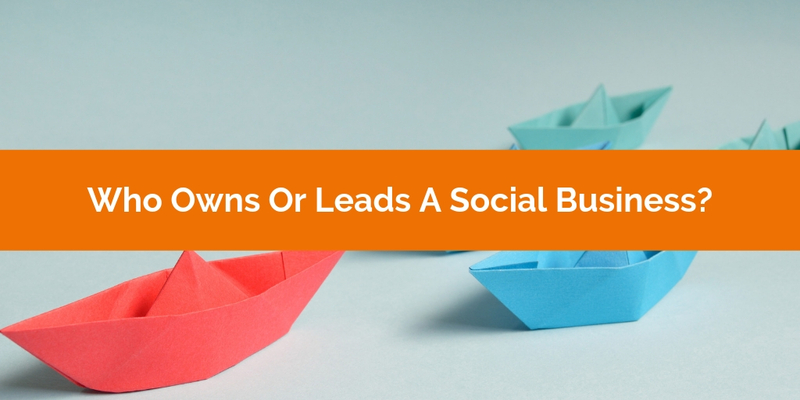 Success in social business is all about whether the audience is engaged and why. Digital business is much more focused on behavioural evidence. Social interactions can be very bespoke and each will take a different path. Measurement therefore needs to focus on productivity rather than popularity, achievement rather than activity. See our blog for more about this topic. There are many, many statistics that show the increase in turnover and conversions for those using social media for business. Even though measurement needs to be more qualitative than quantitative in order to capture the detailed activity that takes place, ultimately, there are hard facts and figures in the end which prove that interactions that started out as informal online conversations have evolved into trusted customer relationships.